A company that began in a Richmond Heights kitchen more than 70 years ago now has a distributors in every state and around the world. The company, Husky Corporation, started out when Eugene Sutcliffe solved a problem for returning GIs. 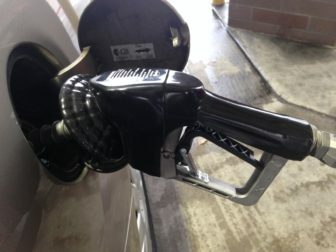 Automatic nozzles had just been invented for gasoline stations and they didn’t work very well, Grenville Sutcliffe, the founders’ son, said in a phone interview on Wednesday. Eugene Sutcliffe had worked in stations before the war and the nozzles of the day were scratching cars with metal to metal contact so he came up with a rubber guard to go on the nozzle to protect the cars. “We actually cooked the first ones in my mother’s kitchen oven over on Dale Avenue,” Grenville Sutcliffe said. By making the guards they got into rebuilding the automatic shutoff nozzles using their own parts. 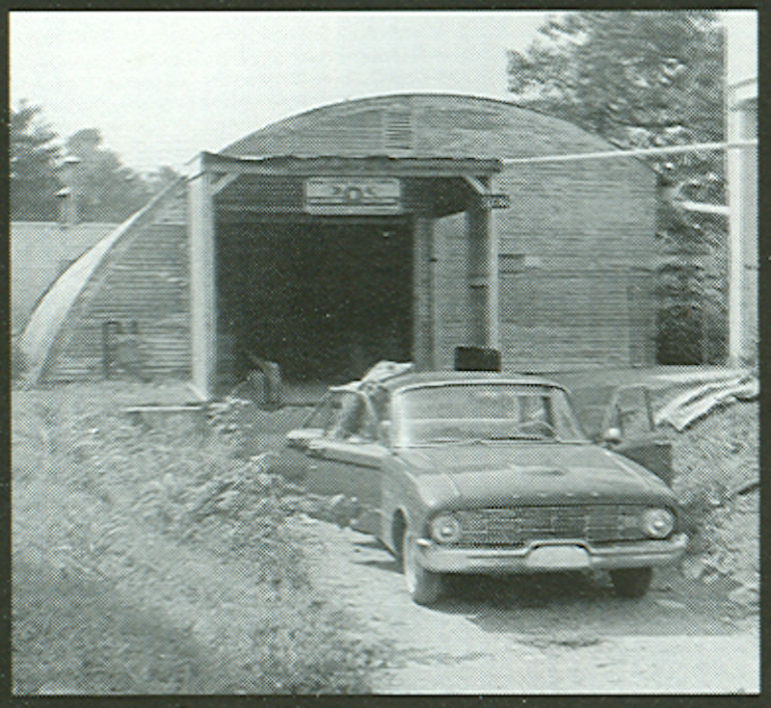 That began in their basement on Dale but they soon outgrew that and moved the operation to a Quonset hut behind 4705 Greenwood Avenue, in Maplewood in 1953, where they stayed until about 1961 when they moved to Kirkwood. It was at Greenwood that Sutcliffe’s mother, Hazel Sutcliffe, invented the locking latch to keep the gas flowing. They sold the patent to a competitor for enough money to begin making their our own automatic shut-off nozzles. “We’ve stayed in America when our competitors all went off-shore and it has really paid off with tremendously increased market share,” he said. “It all started right there in Maplewood. We grew from my mom, my dad in the house — to today we’ve got about 170 employees and we sell just about every place in the world where cars are driven,” Sutcliffe said. The company is now in Pacific, MO. Sutcliffe, 74, said he became part of the business when I was three years old and now the third generation — his kids — are working there. “I still come in everyday, I like to travel to strange places and set up new distribution,” he said. From Husky Corporation: how the company started. Another large business that originated in Maplewood is Essex Industries, a major cryogenic products company. It was founded by Harold and Sidney Guller in a basement in Maplewood when they developed a radio noise filter. Is Hazel St. named after the mother?